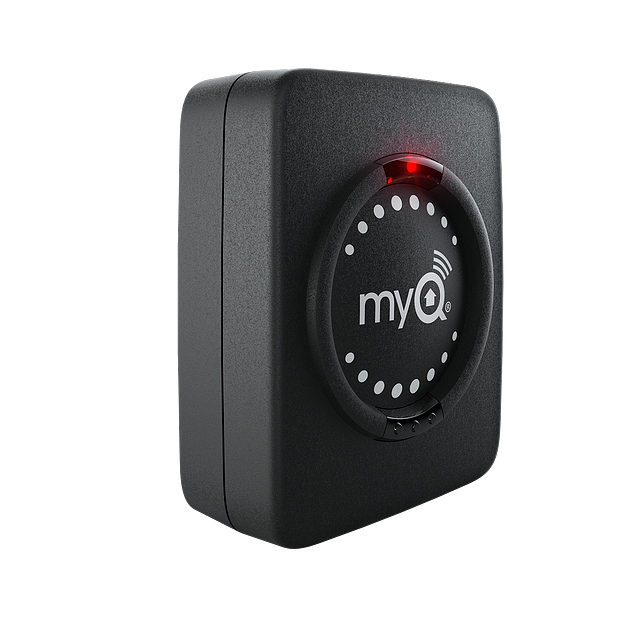 Add a second opener to myQ Smart Garage Hub. 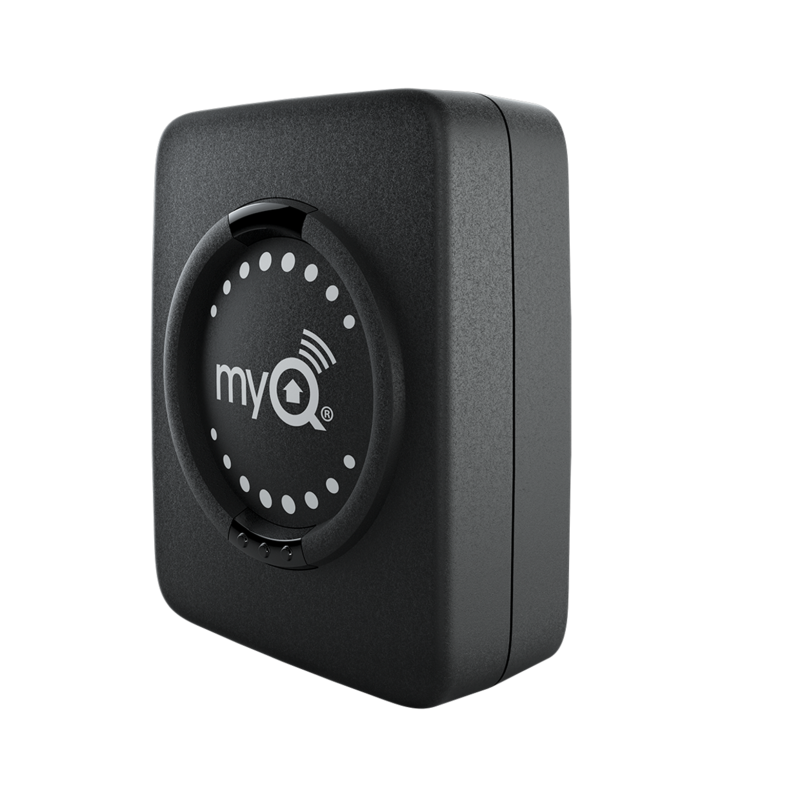 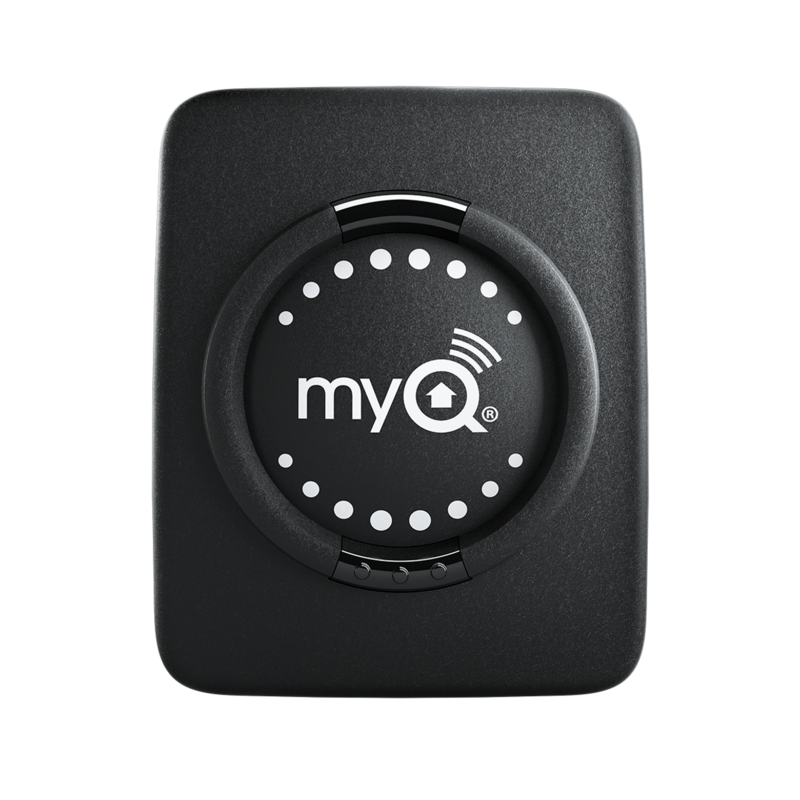 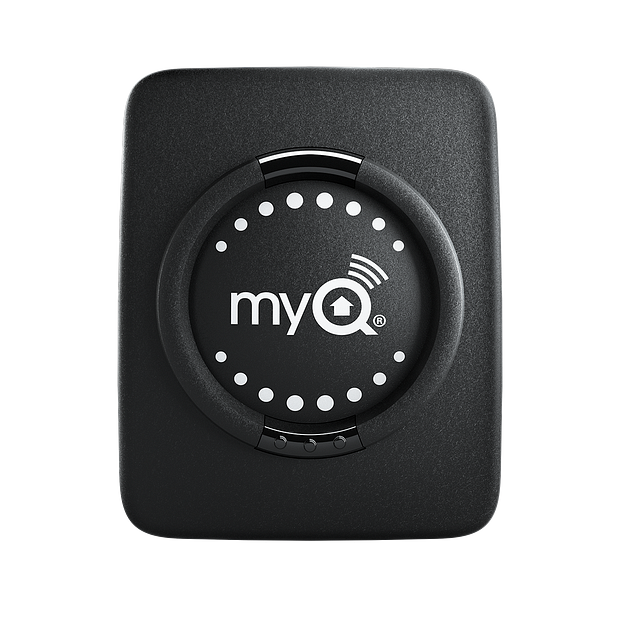 Compatible with the myQ Smart Garage Hub (821LMB) and myQ Smart Garage Hub (821LM)– sold separately. 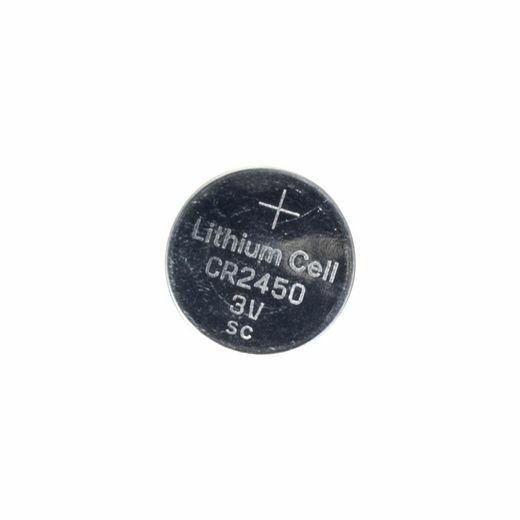 Please note: This product replaces both 821LM-SENSOR and 821LMB-SENSOR and can be used as a replacement for either one.